Cologne – 1. 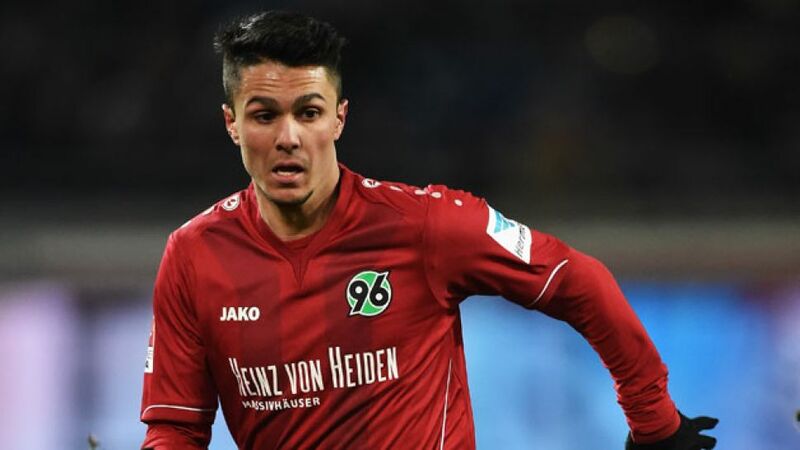 FC Köln have completed their fifth signing of the summer transfer window after snapping up Germany U-21 international Leonardo Bittencourt from Hannover 96 on a four-year contract. Comfortable on either flank or in an attacking midfield role, Bittencourt adds further depth to the Billy Goats frontline and, according to executive director Jörg Schmadtke, provides “an additional flexible option in our offensive game plan”. The winger has put pen to paper on a contract lasting until 30 June 2019. Part of the German U-21 squad who got knocked out of this summer’s European Championships in the Czeck Republic at the semi-final stage, the 21-year-old believes Cologne will be “the optimal setting” to take the next step towards fulfilling his potential.